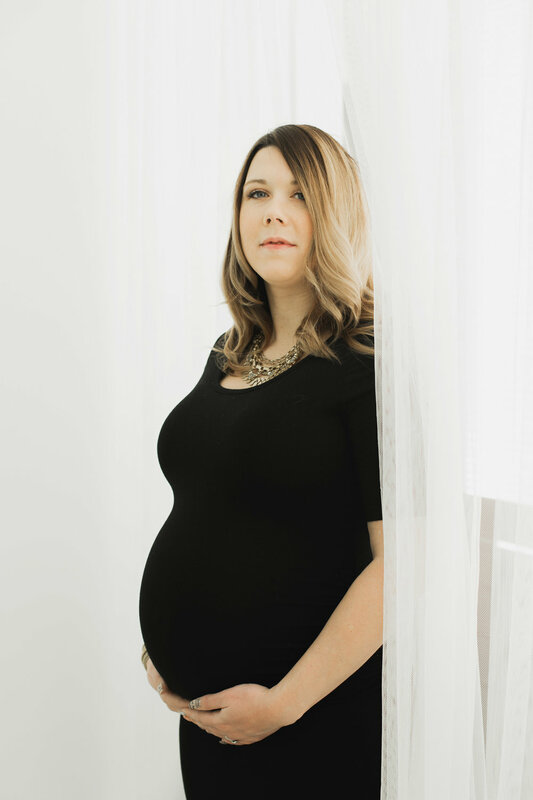 I was overjoyed when this lovely lady approached me about photographing her maternity photos - I don't often do maternity sessions, but every once in awhile I'll take on one of these projects, especially when I know someone is on the same page as me. 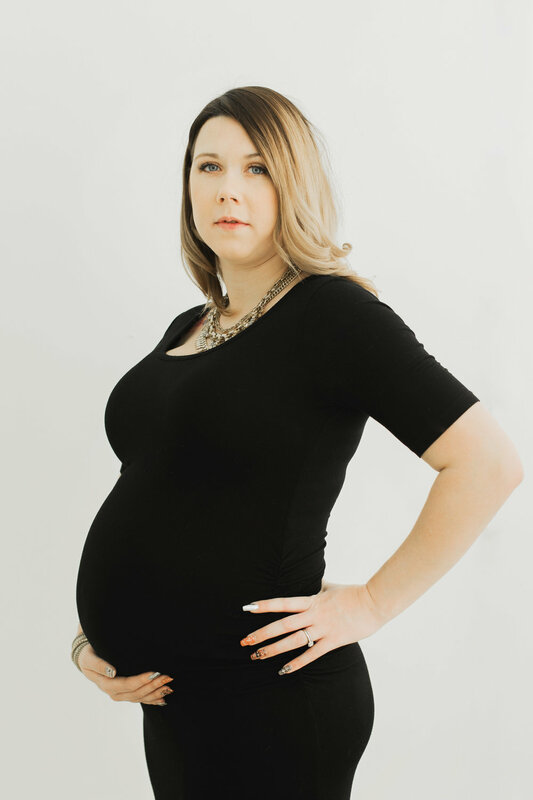 We both agreed - simple, beautiful portraits that showcased her cute bump at this important stage before baby. A maternity session can be whatever you want it to be.